Why is the uptake of type 2 diabetes screening so low? Type 2 diabetes is often associated with being undiagnosed for long periods, having serious complications, and a high economic burden. These factors all provide a strong argument for preventive screening. Our study shows that the uptake of type 2 diabetes screening is only 32.7% in U.S. adults, which suggests that the concept of diabetes screening has not yet become the norm. However, our study shows that the uptake of type 2 diabetes screening is only 32.7% in U.S. adults, which suggests that the concept of diabetes screening has not yet become the norm. While so much research has been conducted to help identify the groups of the population who are most at a risk of developing type 2 diabetes, policy makers are also interested to know who are the members of the population that are less likely to utilize type 2 diabetes screening. 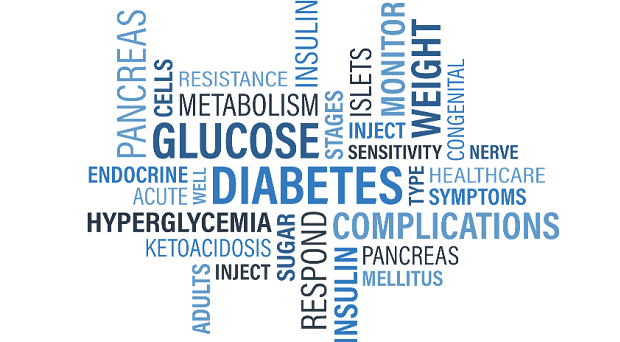 Existing studies have found the associations of diabetes preventive screening with social-demographic and socioeconomic factors, but little is known about how the use of type 2 diabetes screening is linked with behavior factors, mental health and chronic diseases. One or some of these factors were found to be associated with other disease screenings, such as one published in Asian Pacific Journal of Cancer Prevention. We examined the influence of health behaviors, mental health, age, gender and chronic disease on the uptake of type 2 diabetes screening. We found that health behaviors such as obesity, physical activity, alcohol use, and smoking were associated with a higher probability of screening uptake. Our results also demonstrated that obesity has a stronger impact on the uptake of type 2 diabetes screening for females and younger people than for males and older people. We also found that serious psychological distress increased the likelihood of utilizing type 2 diabetes screening in men, but decreased uptake on screening in women. Chronic diseases, such as hypertension and diabetes, were positively related with the use of type 2 diabetes screening in our study, and this relation was stronger for males than for females and stronger for young people than for older people. To increase the uptake of people utilizing type 2 diabetes prevention programs, these screening programs should be designed to consider health behaviors, mental health, age, gender and chronic disease to better target people who may be less likely to take part in type 2 diabetes screening. Asymptomatic carriers of Plasmodium spp: to treat or not to treat? Xie X. PhD, is an Assistant Professor from Department of Economics and Finance at East Tennessee State University. Her research focuses on health insurance, industrial organization, and mental health analysis.